Beautiful! You did great! Be careful now, they are addictive. 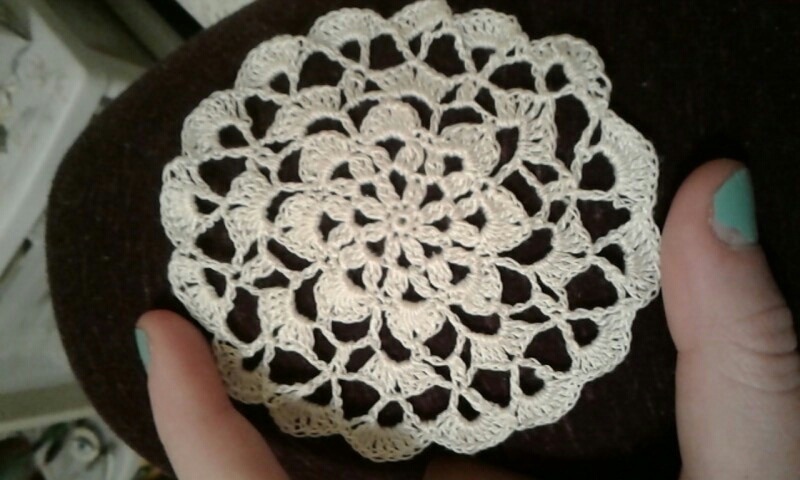 I get on a thread kick and can't seem to stop with the doilies. Wonderful! It turned out very well.